Manufacturer of Stationery, Office & School Supply. 1. 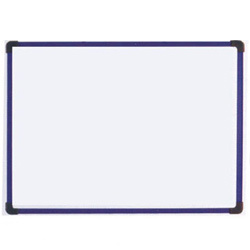 Dry erase board, magnetic, plastic frame. (1) F3002A: 30 x 40cm. (2) F3002B: 45 x 60cm. (3) F3002C: 60 x 90cm.